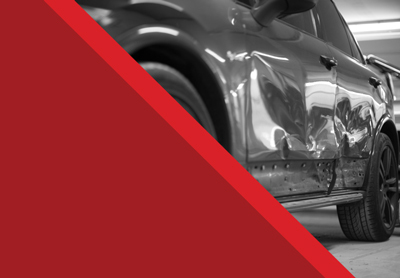 If you’ve had a car accident where only your car is damaged, no need to worry. 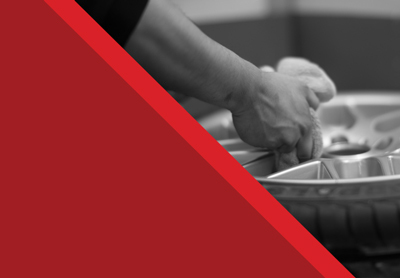 The professional team at BodyWorks are here to help you. 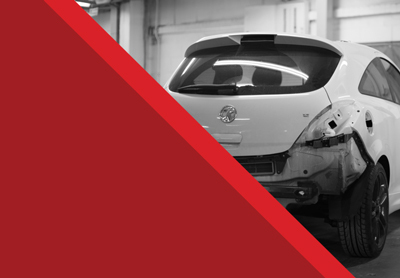 Whether your car requires a major collision repair or just a dent repair, we are experts in restoring your vehicle to its original working condition. 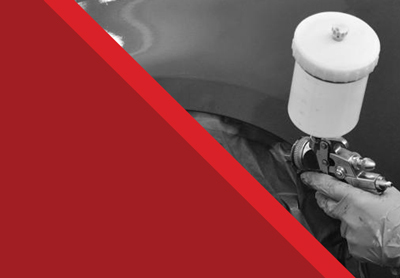 We offer a comprehensive range of services, including scratch repairs, car respray service, dent repairs and panel beating. You don’t need to worry about contacting your insurance company, we take it over. From helping you get an insurance claim number to contacting engineers and getting approval to perform the work that is necessary. 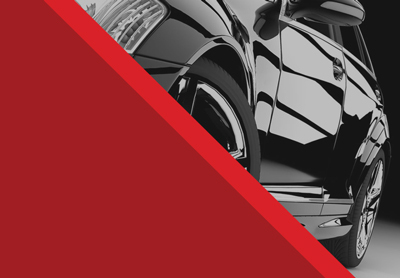 We offer all aspects of accident repairs for a wide range of car makes and models. 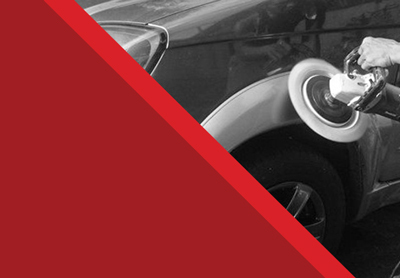 Whether it’s fault or non-fault, we can restore your vehicle back to its original form. MON-FRI. 9:00 a.m. – 5:00 p.m. SAT. 9:00 a.m. – 1:00 p.m. If you have any questions, please send us a message!